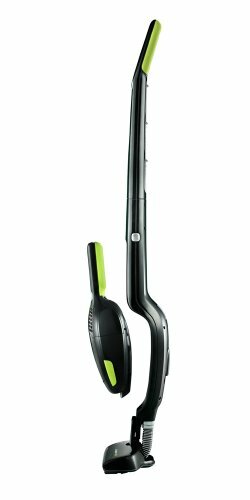 The EL1024A is a great choice for quick cleaning of your bare floors as well as using as a hand vacuum for quick pickups around your home. 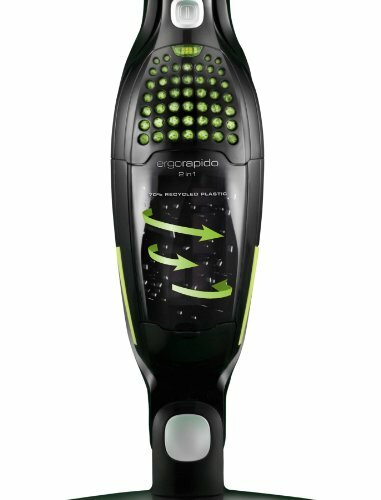 Its cordless feature allows you to take it around with you, wherever you go. The bag less design eliminates the need to purchase replacement bags and makes the cleaning process mess-free. The no-touch dust cup and a snap-spring filter remove all the dirt and is extremely easy to empty without creating a mess.